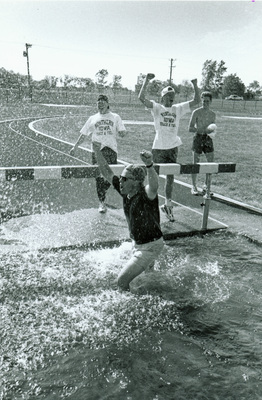 "1998 Coach Bucknam in steeplechase pit"
"1998 Coach Bucknam in steeplechase pit" (2019). UNI Panther Athletics. 25.